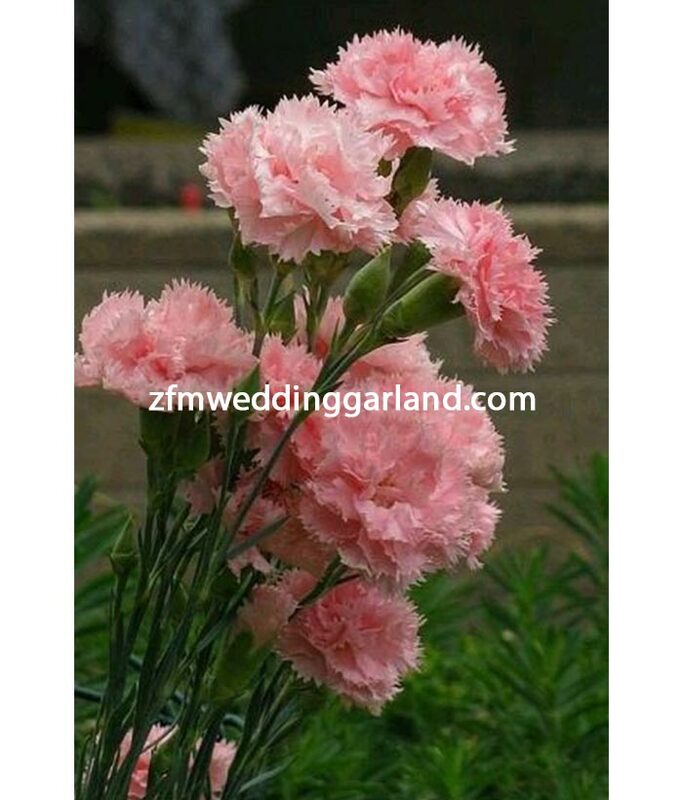 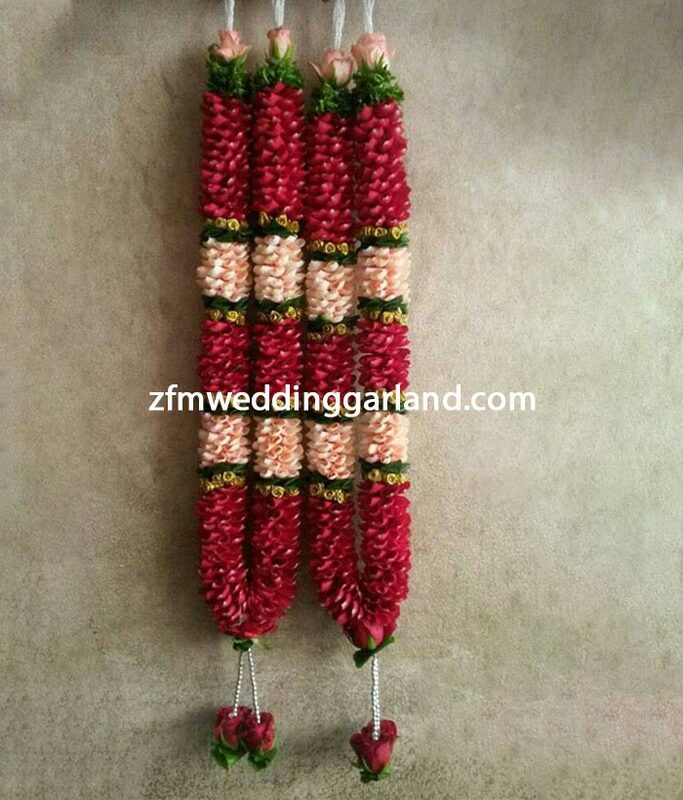 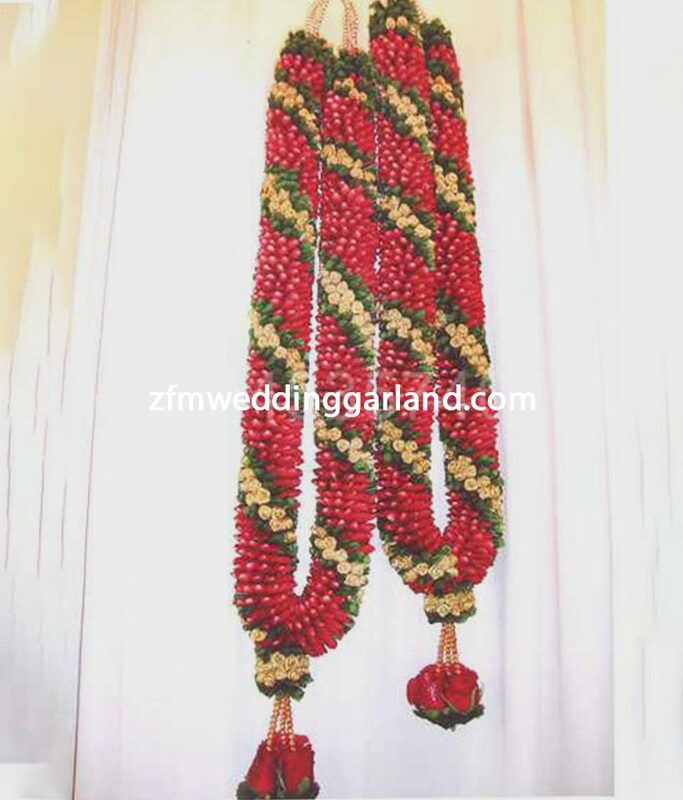 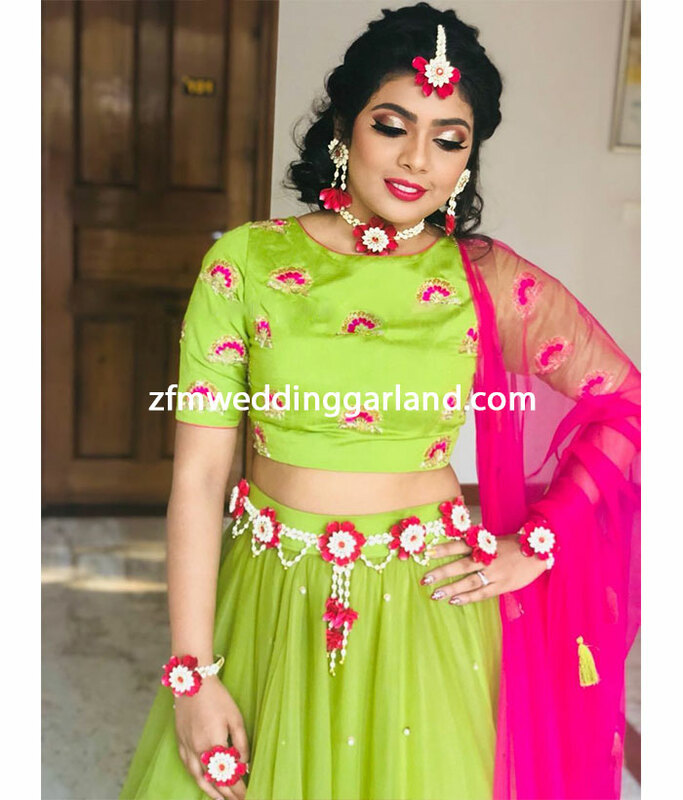 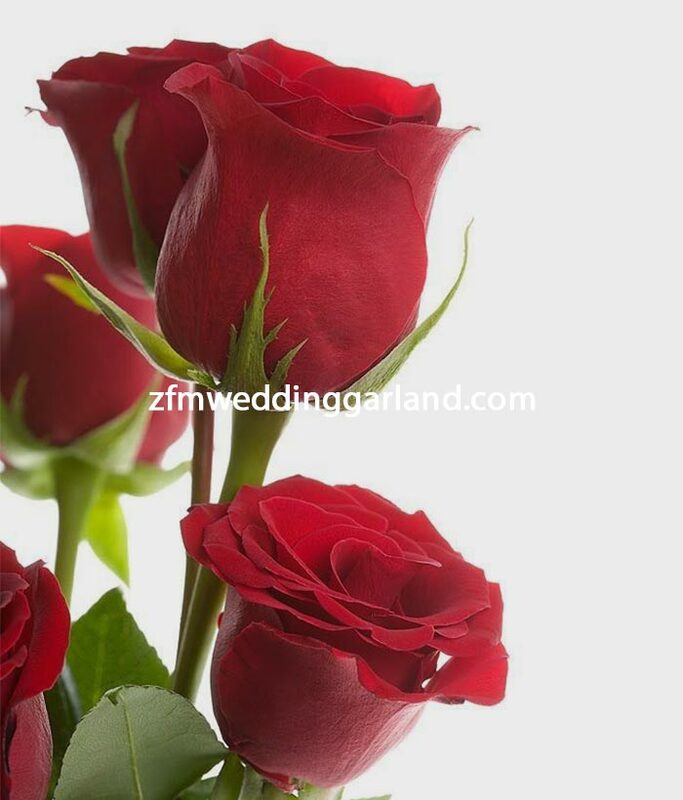 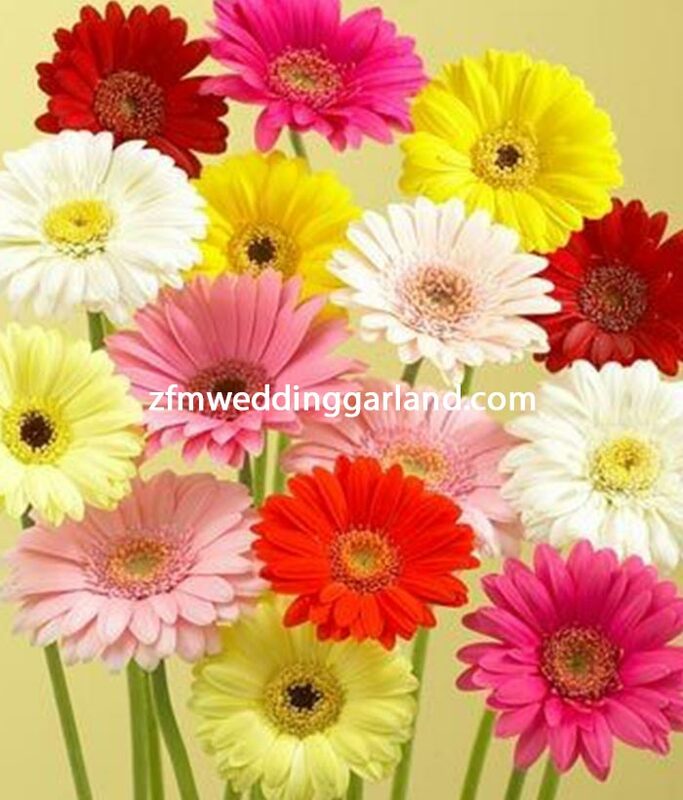 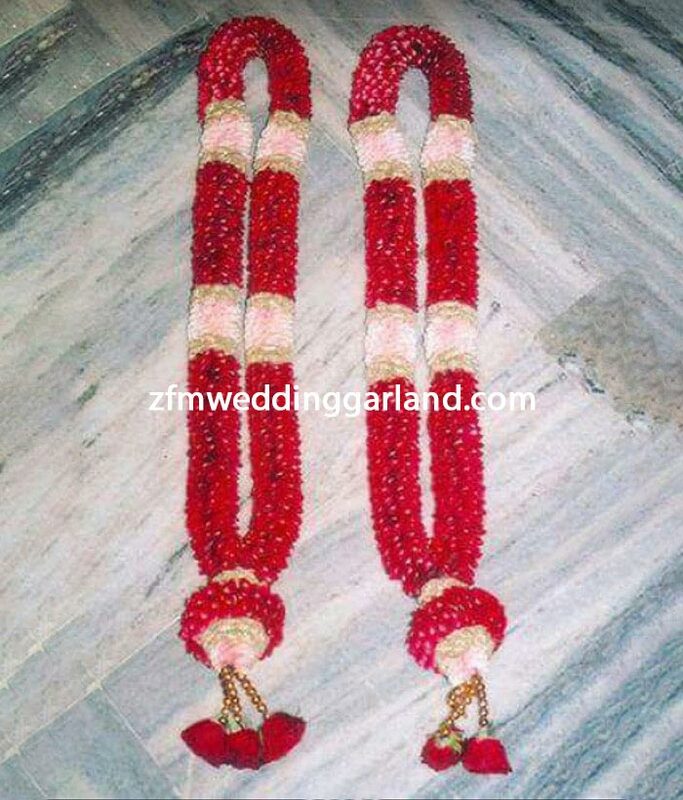 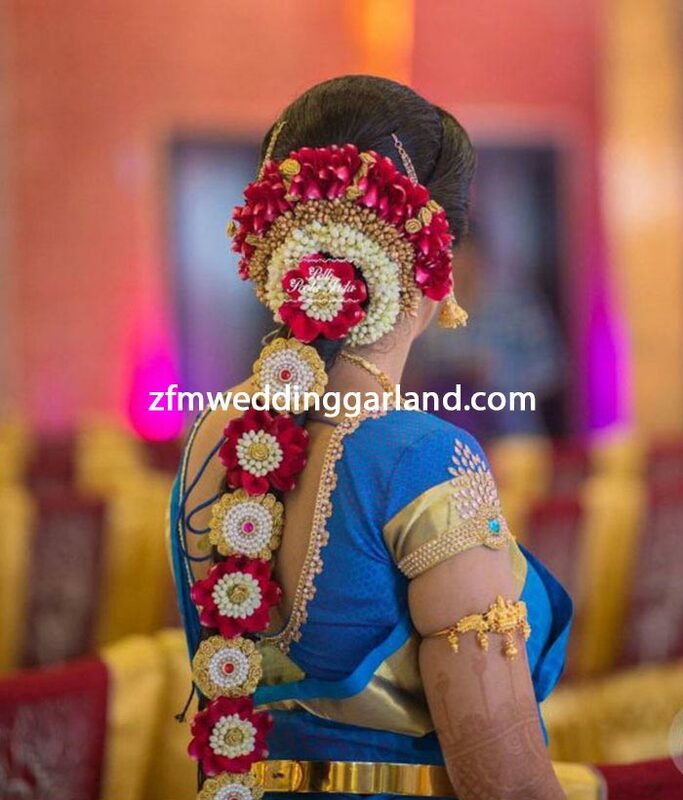 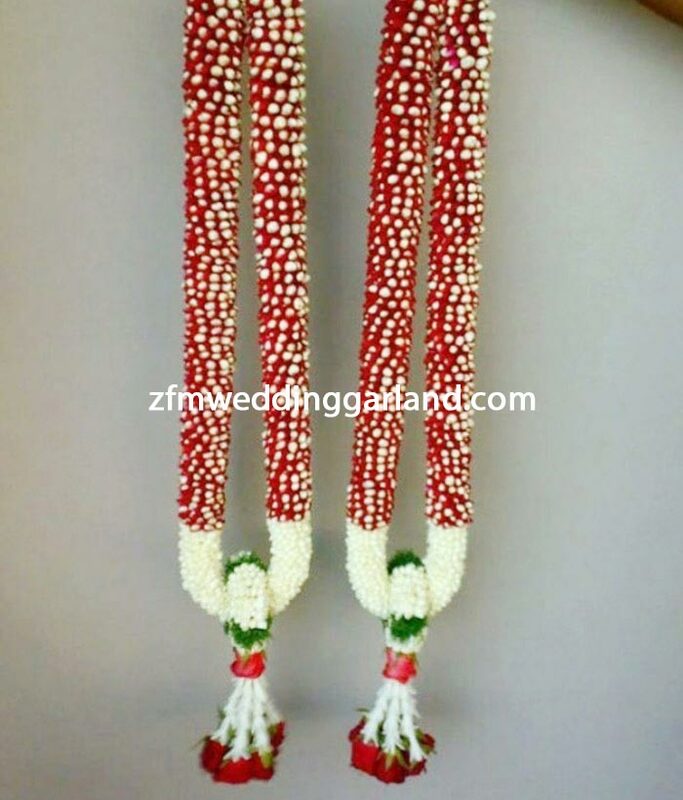 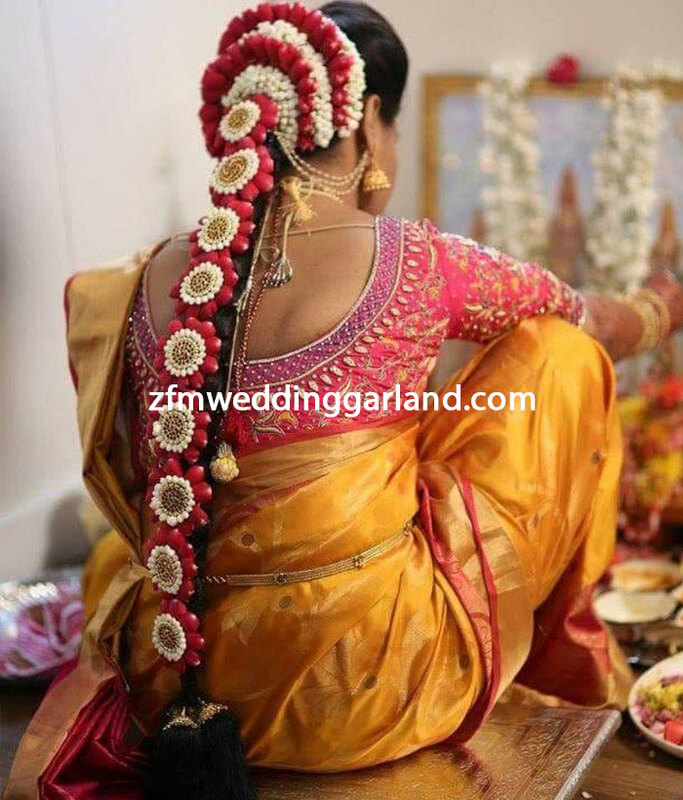 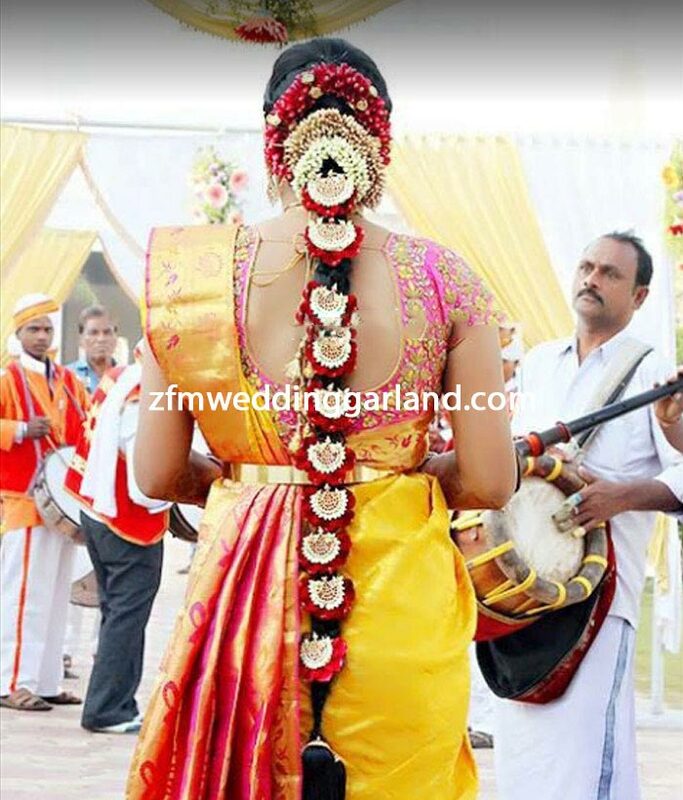 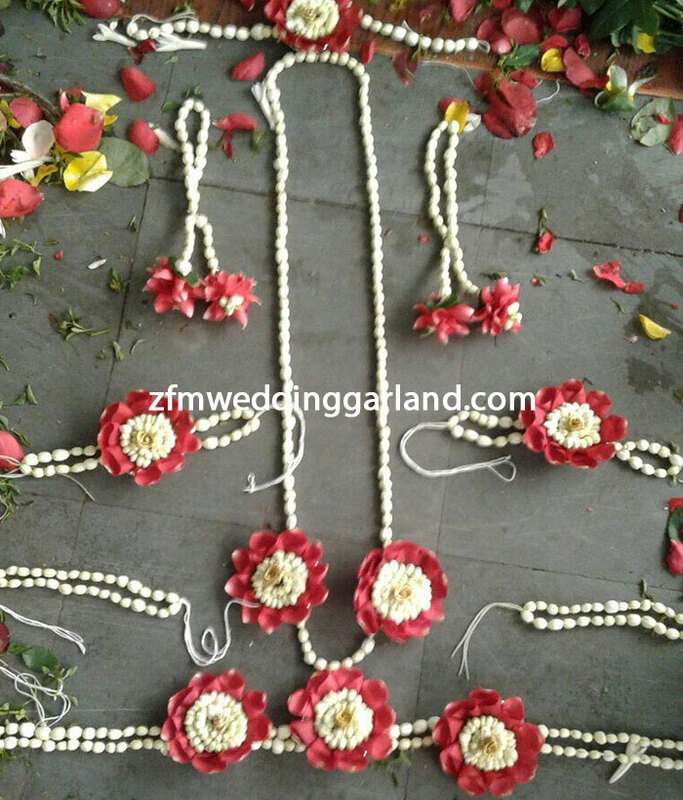 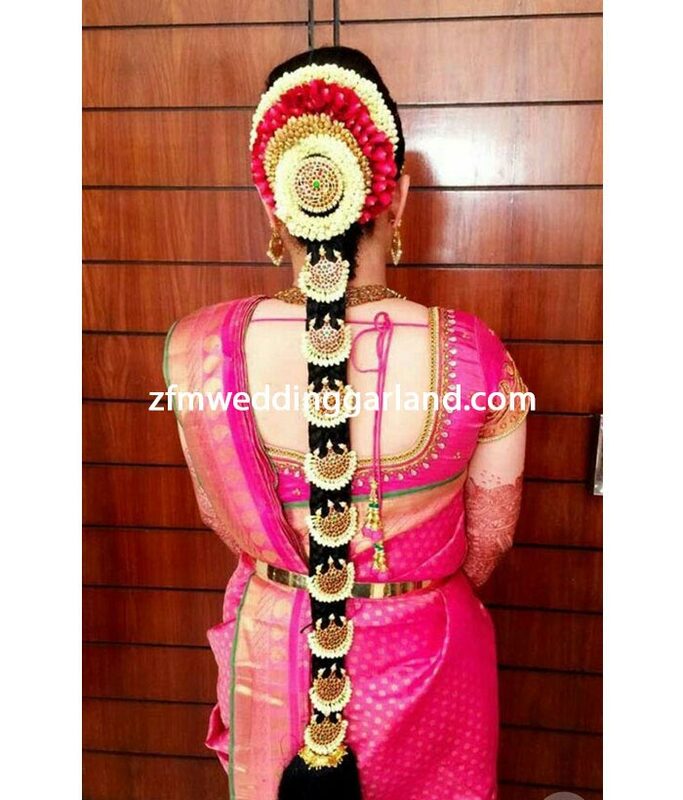 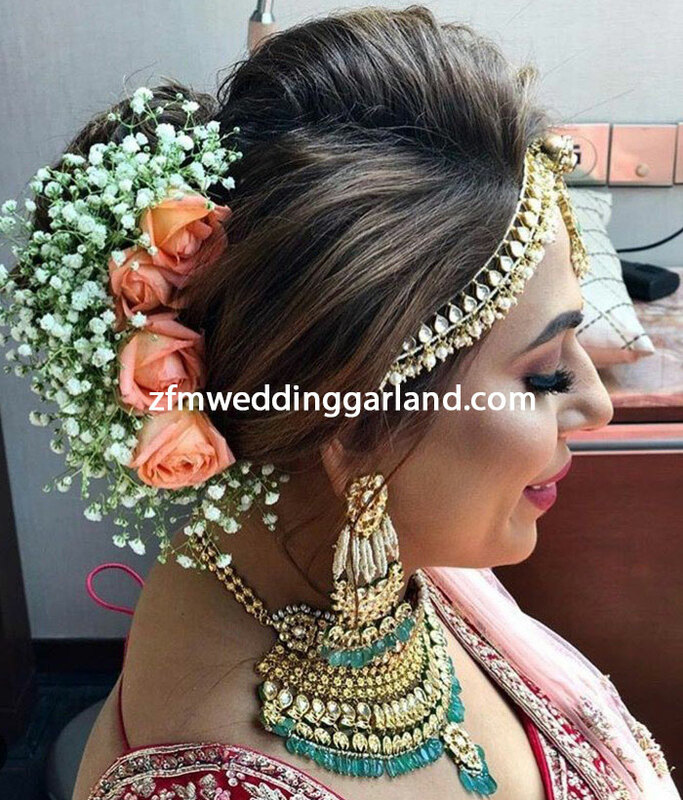 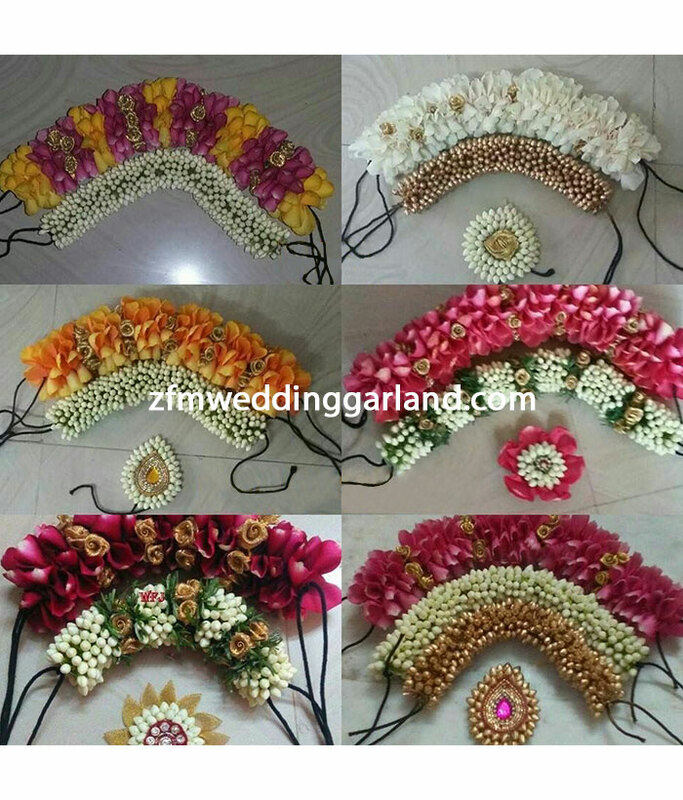 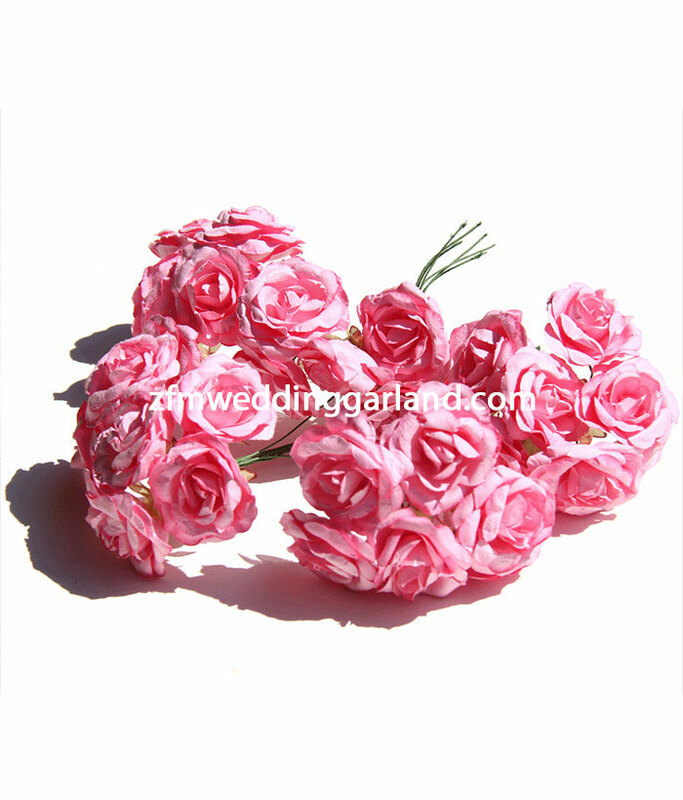 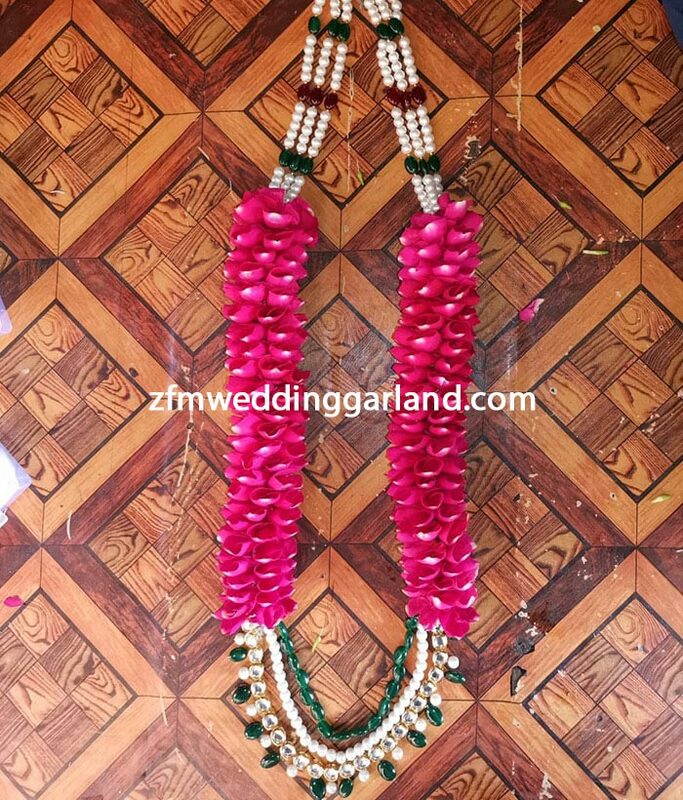 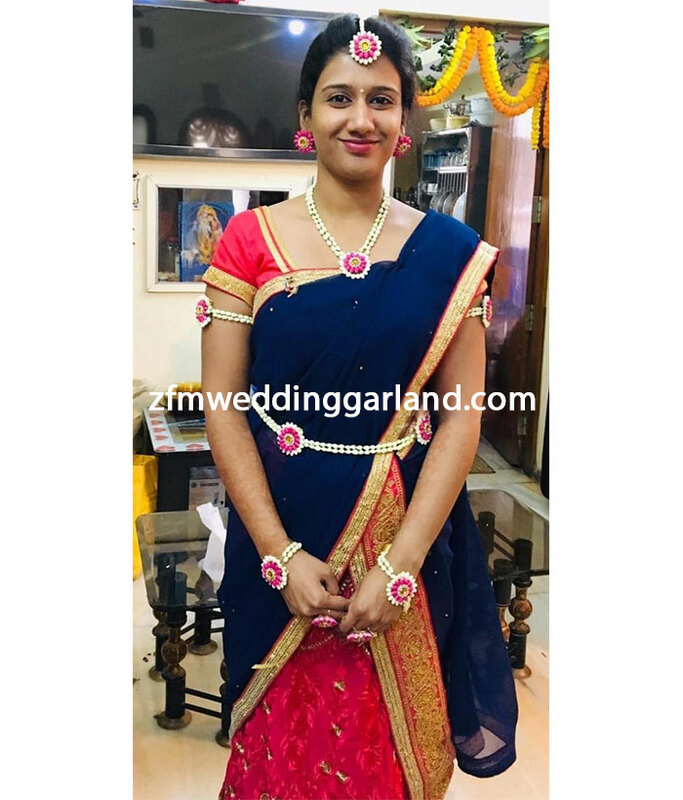 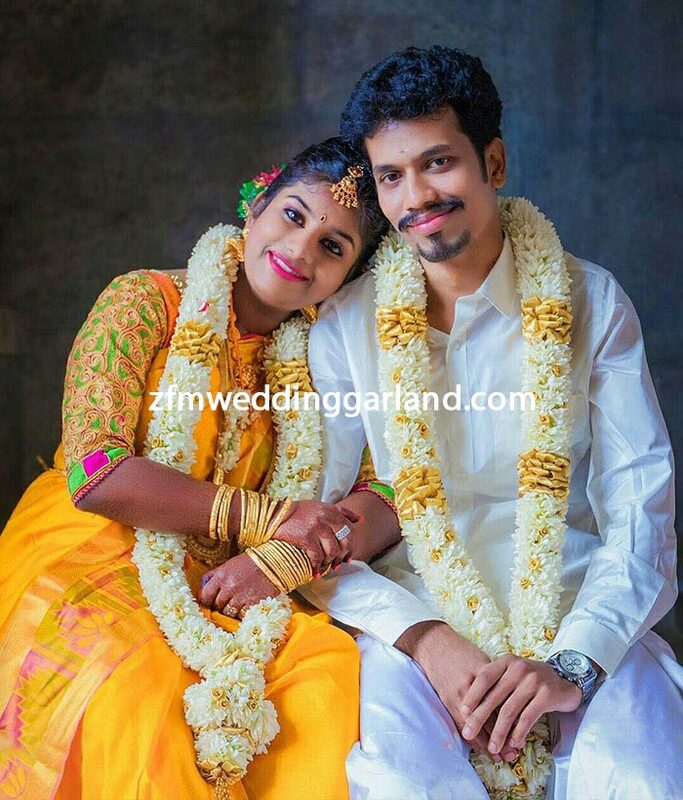 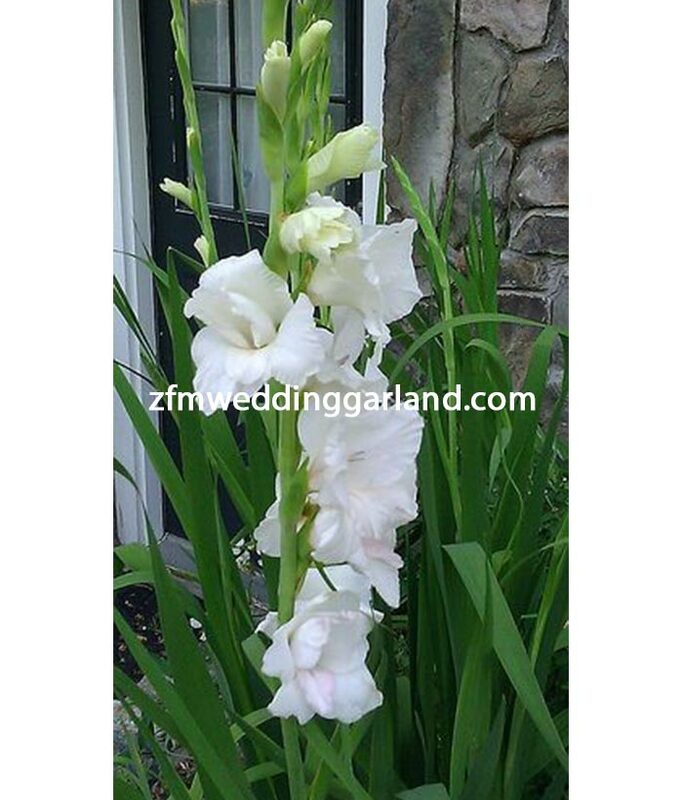 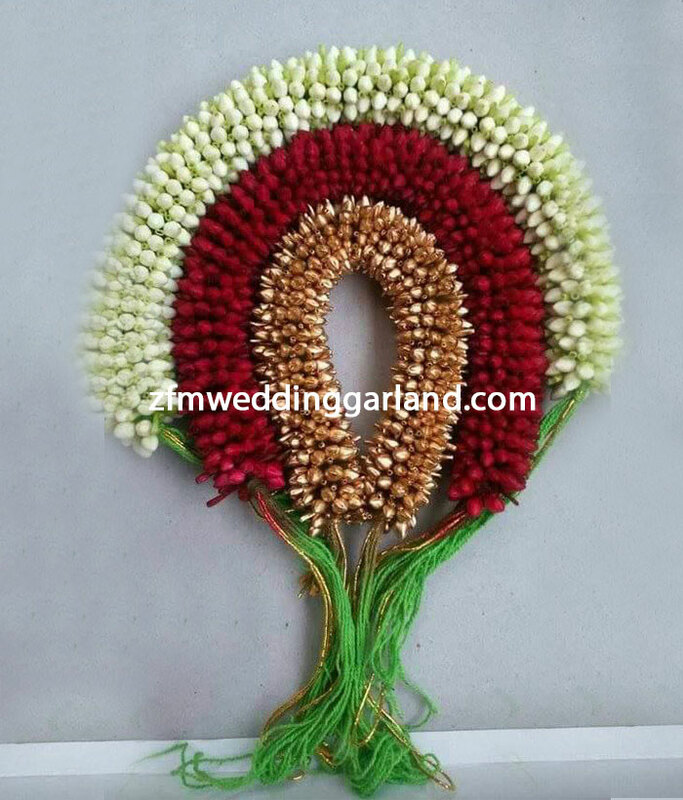 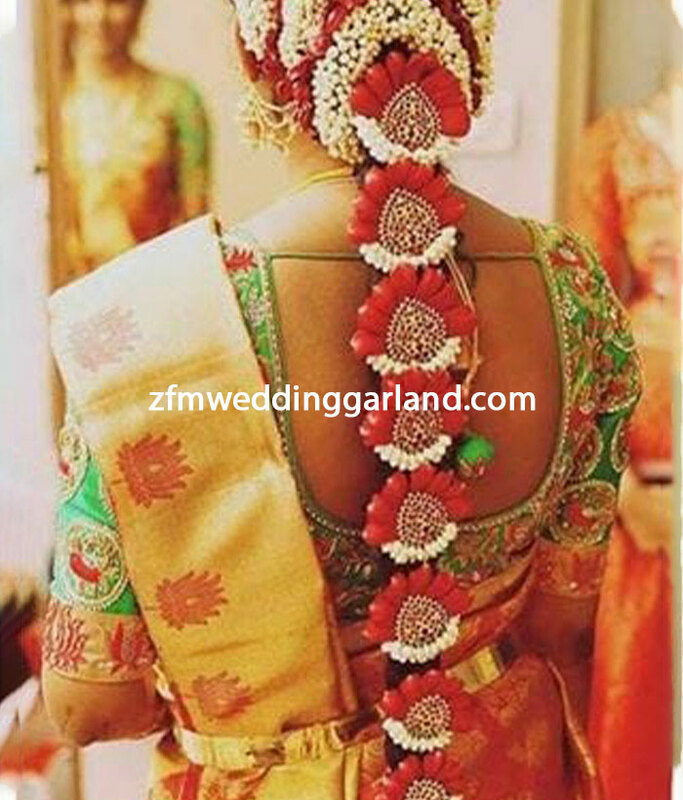 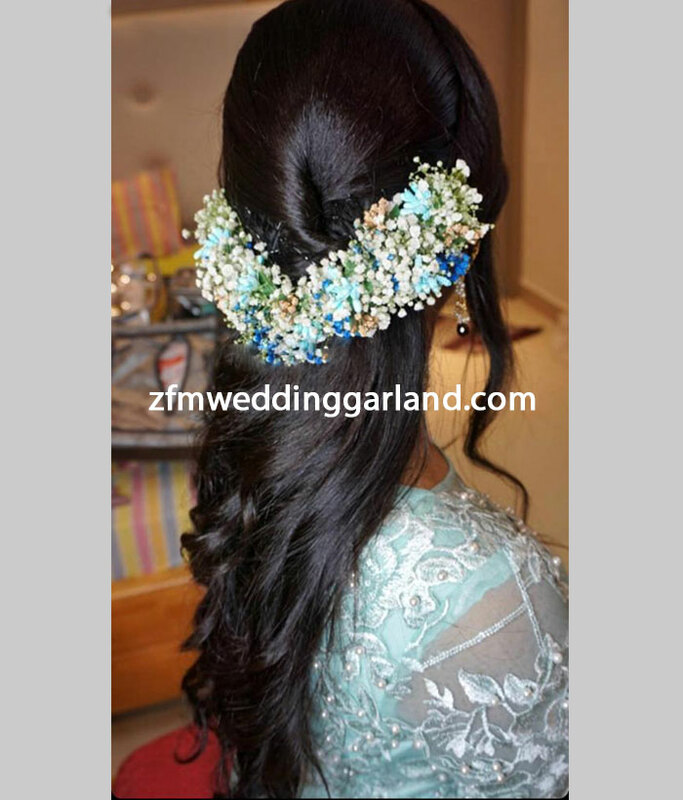 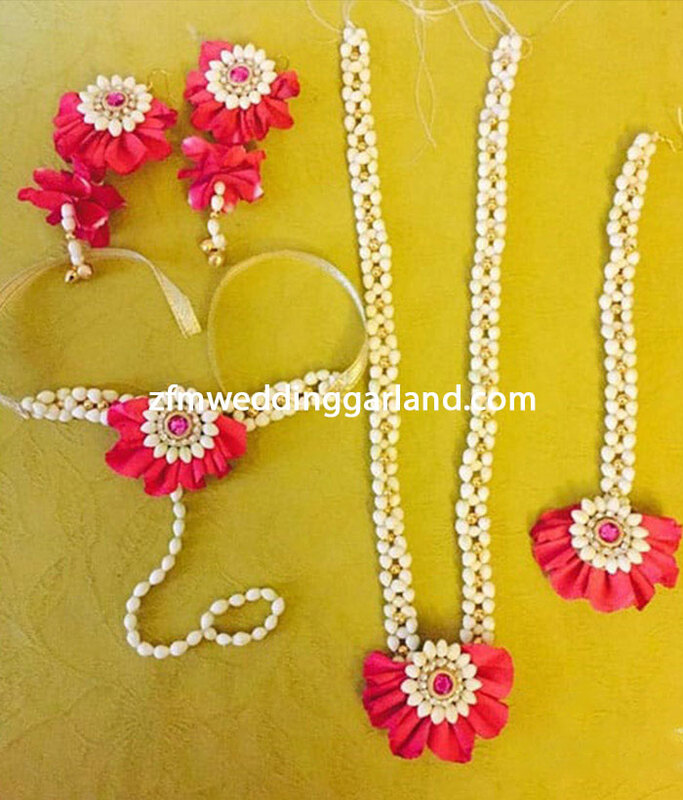 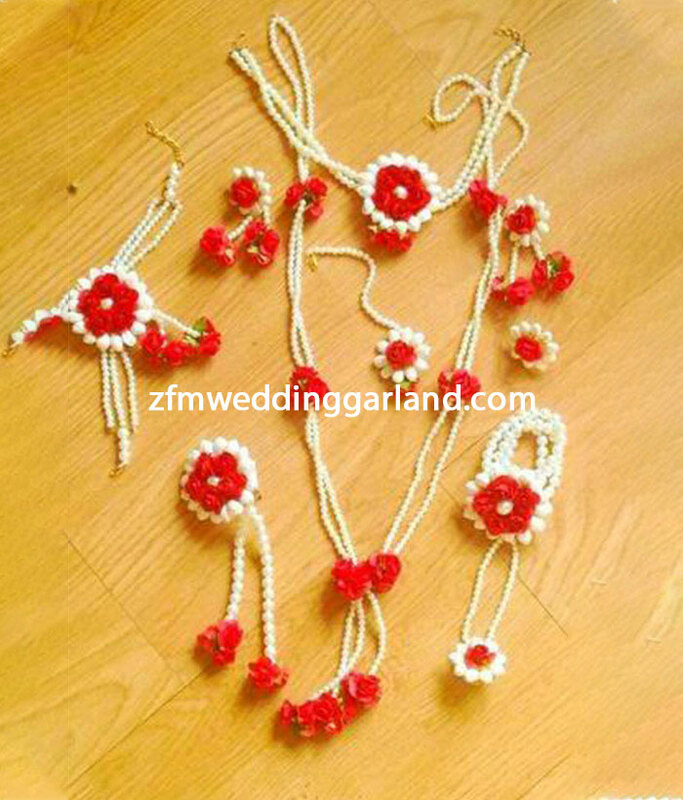 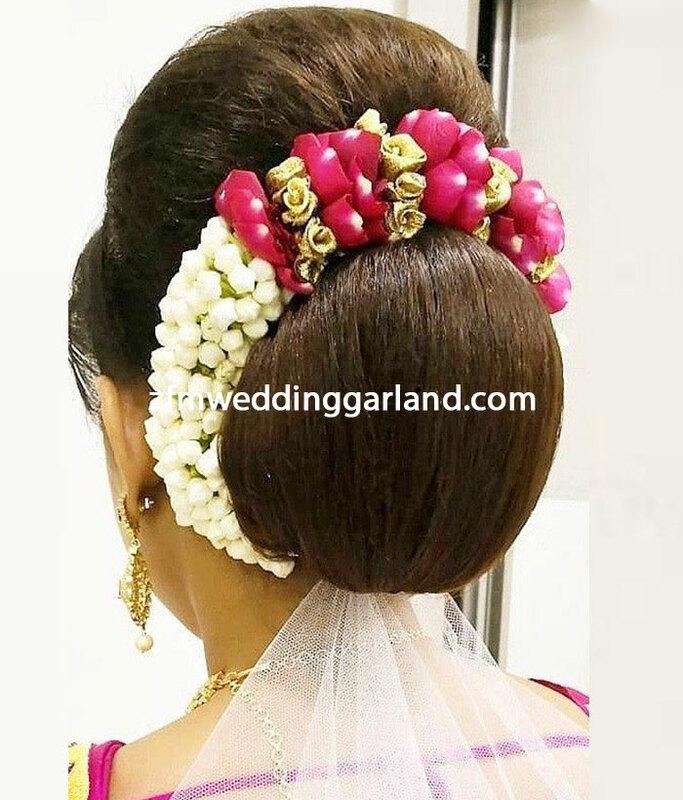 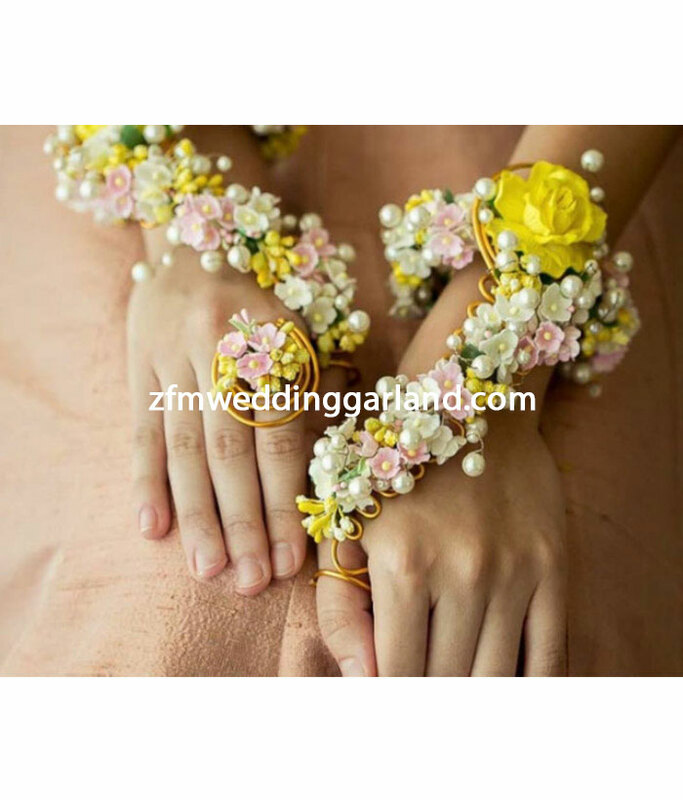 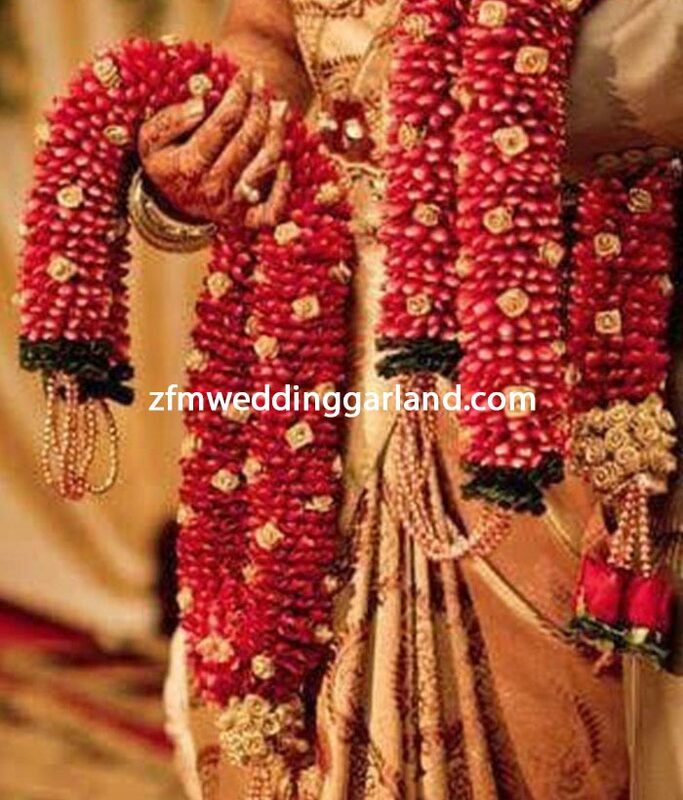 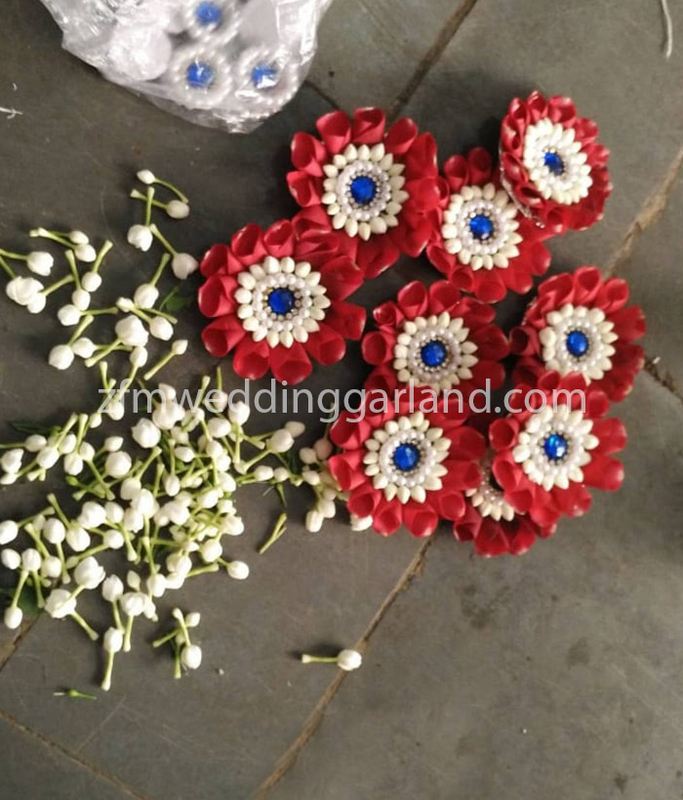 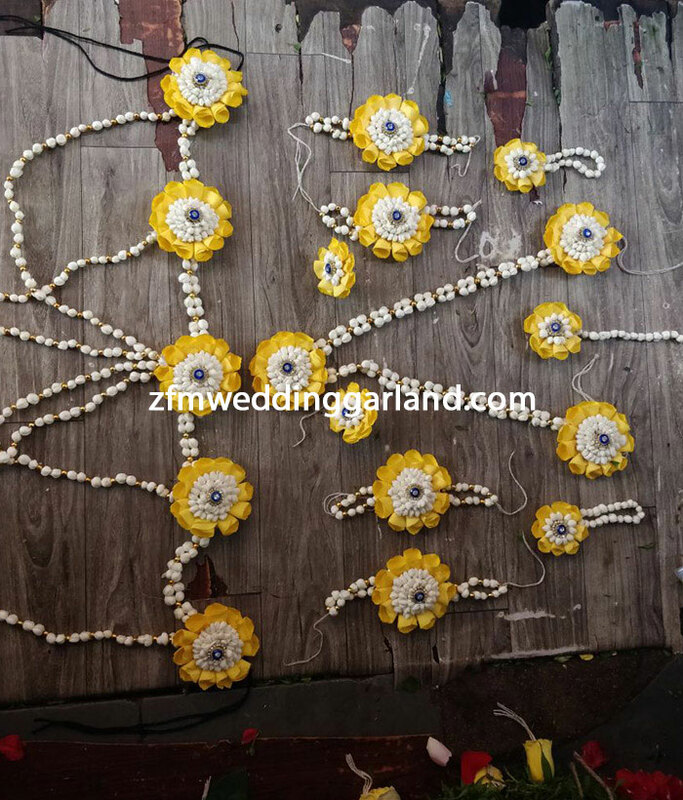 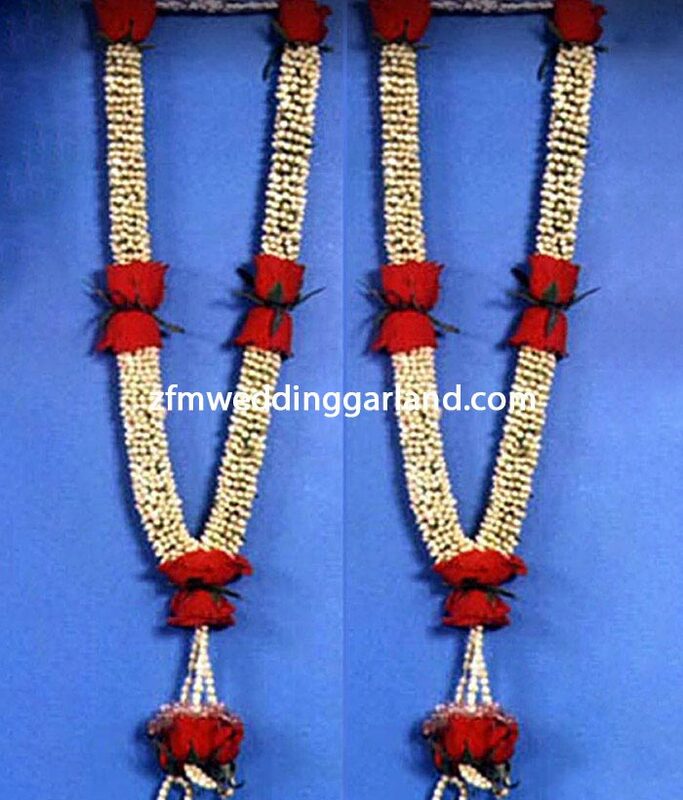 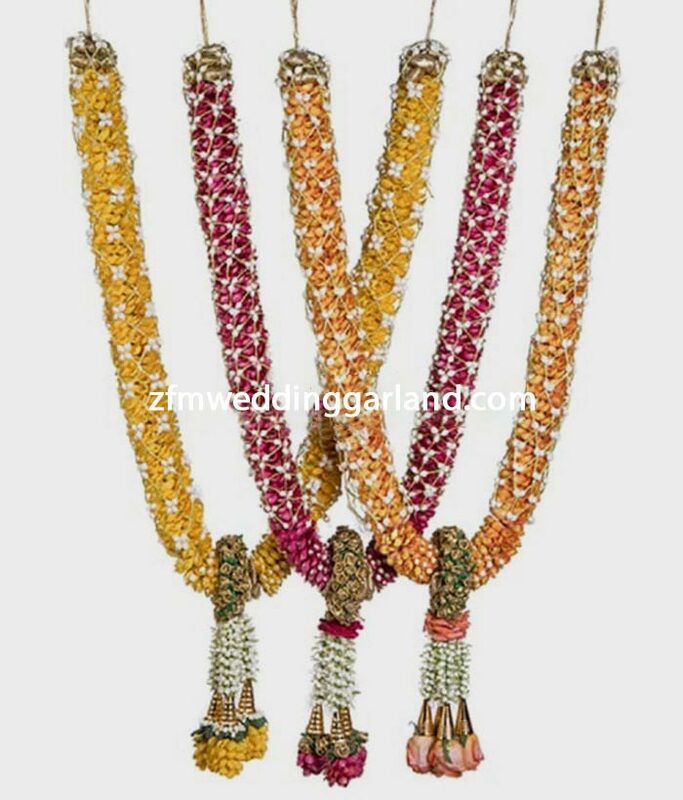 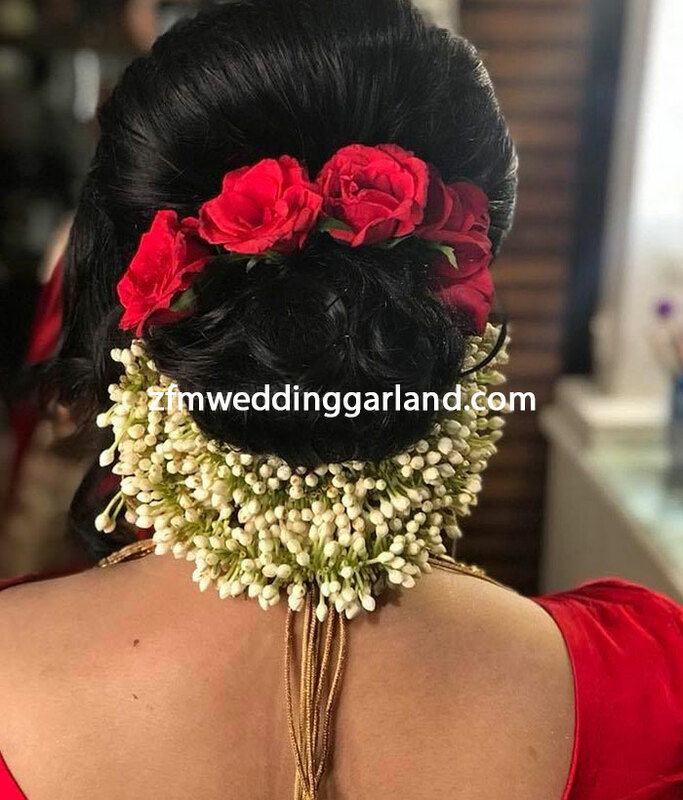 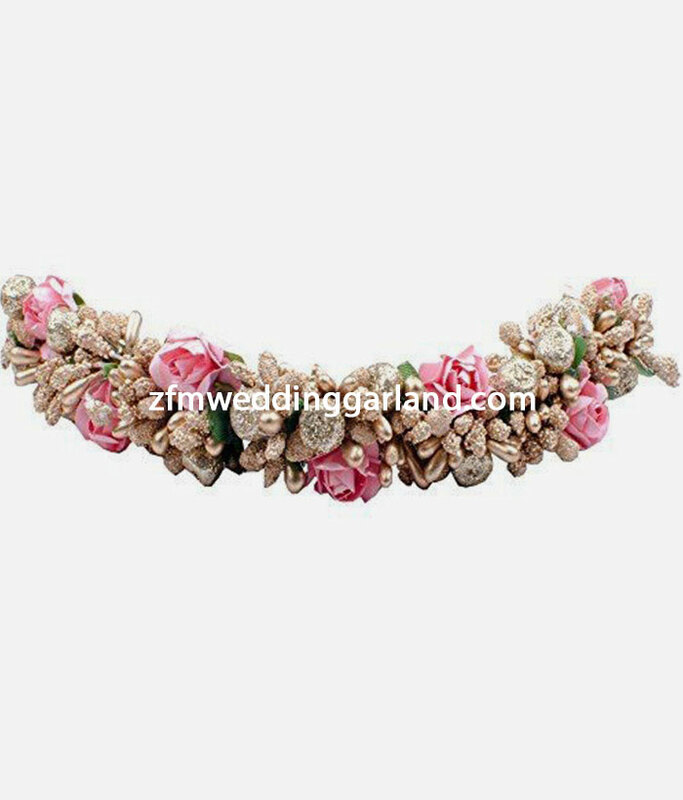 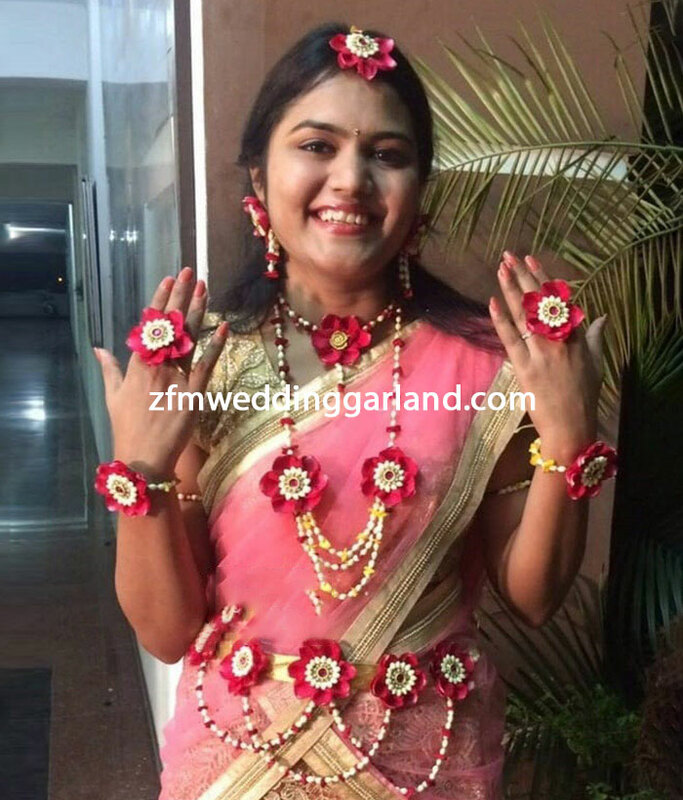 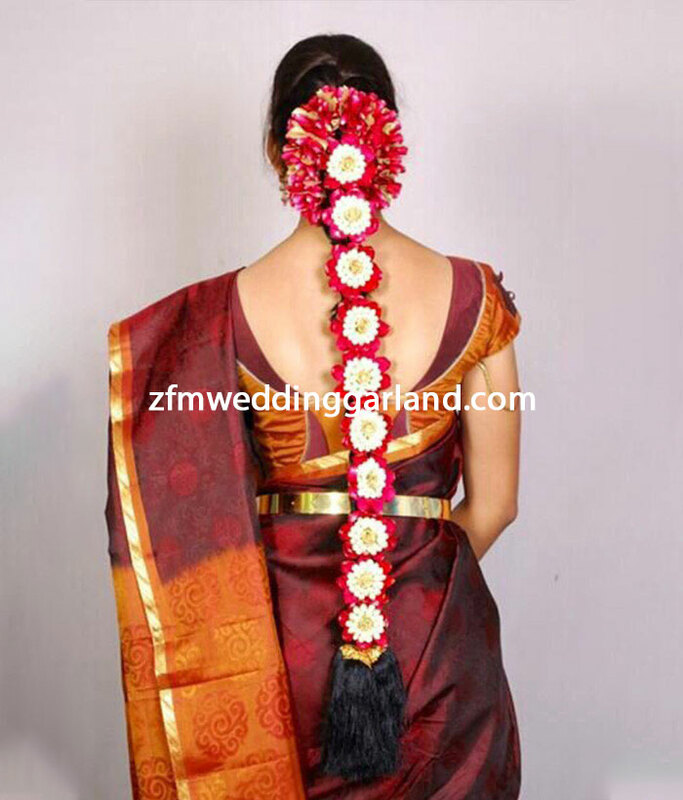 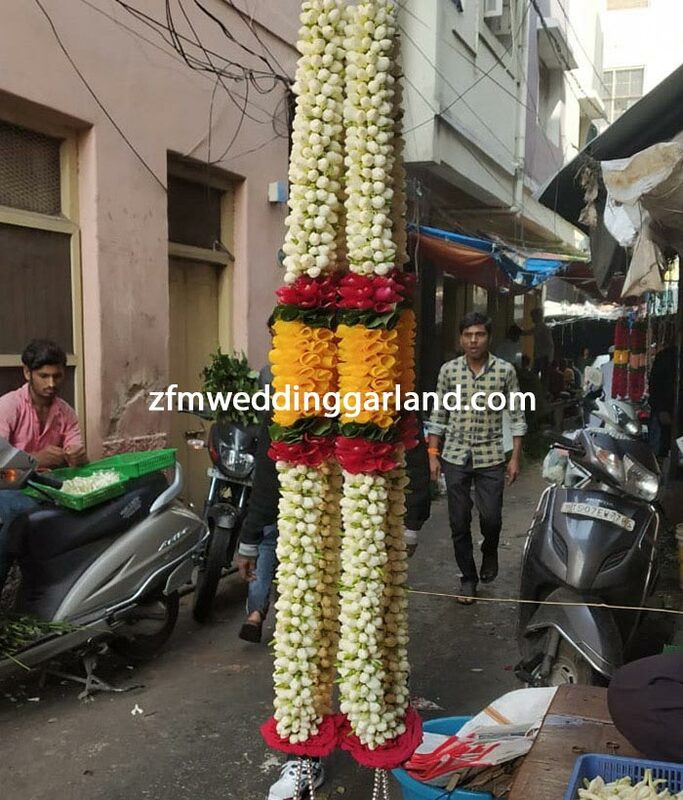 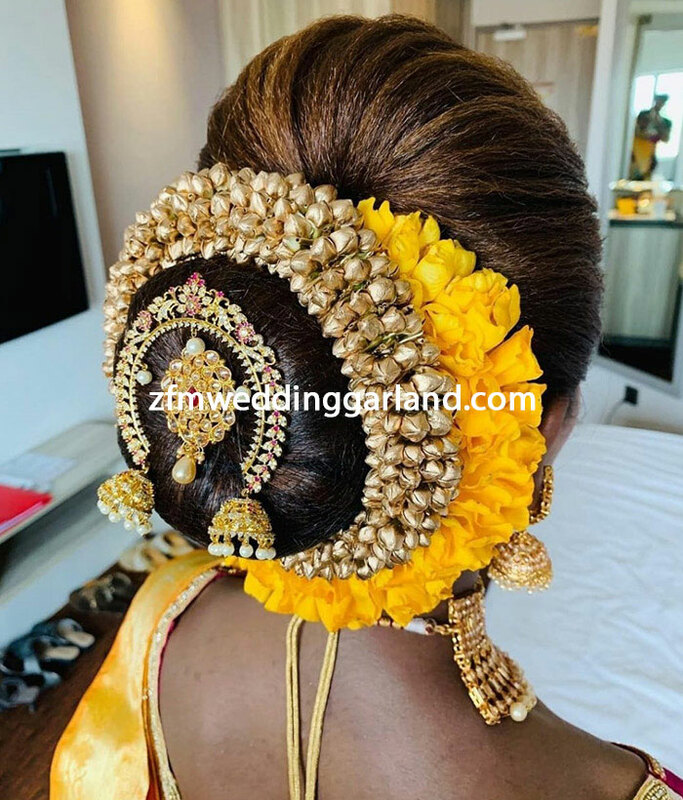 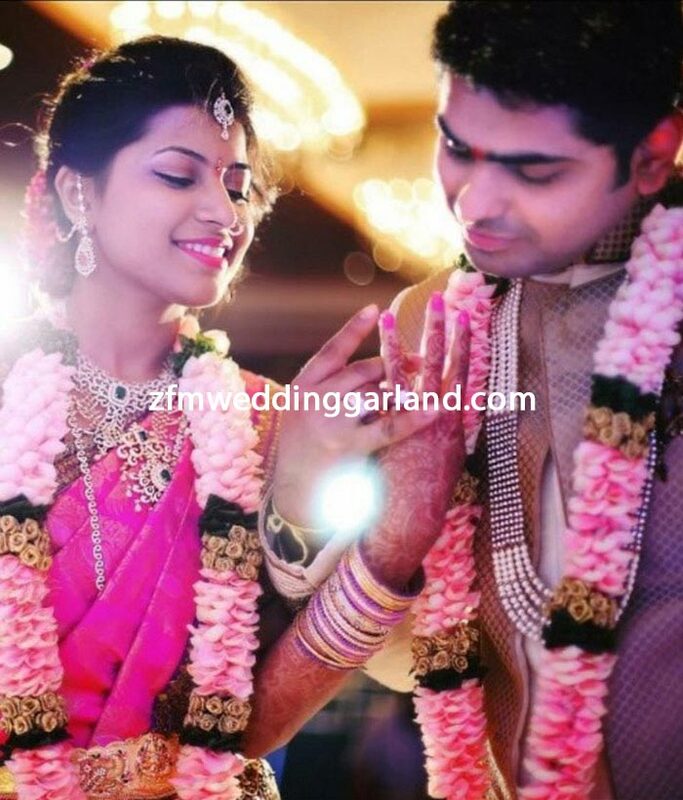 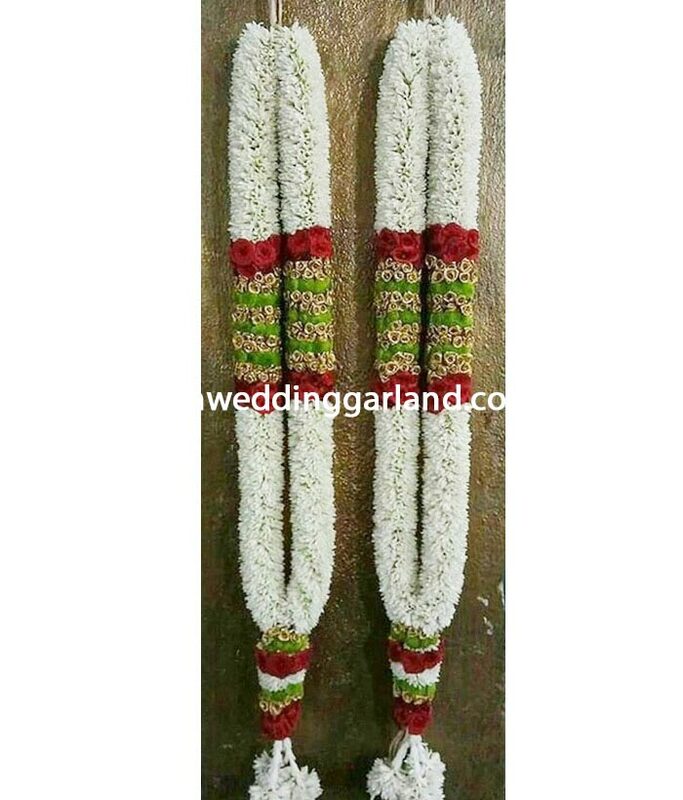 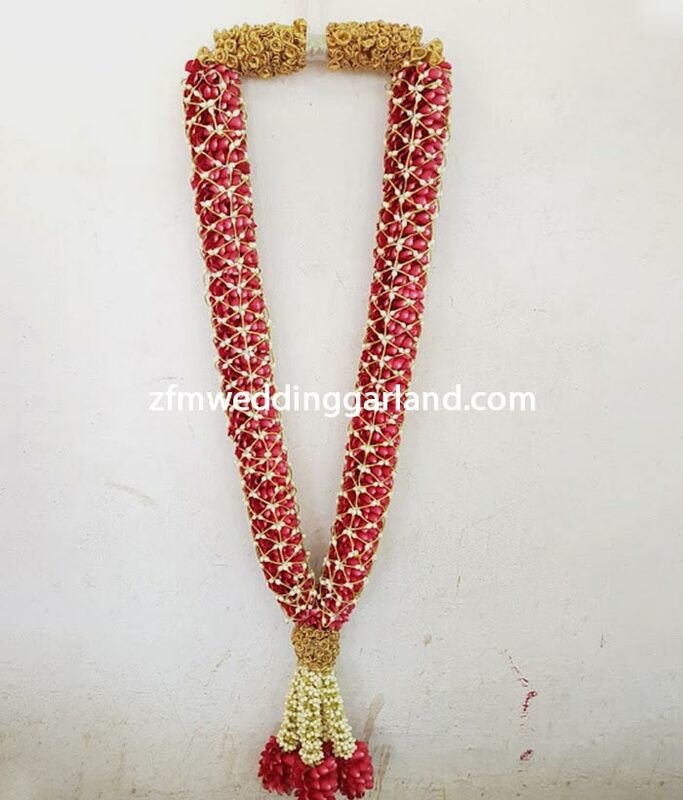 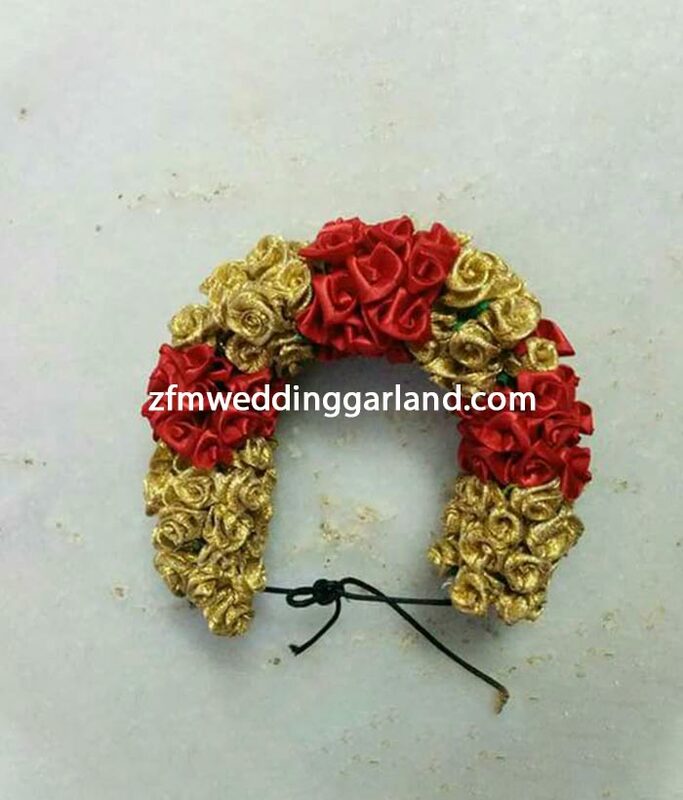 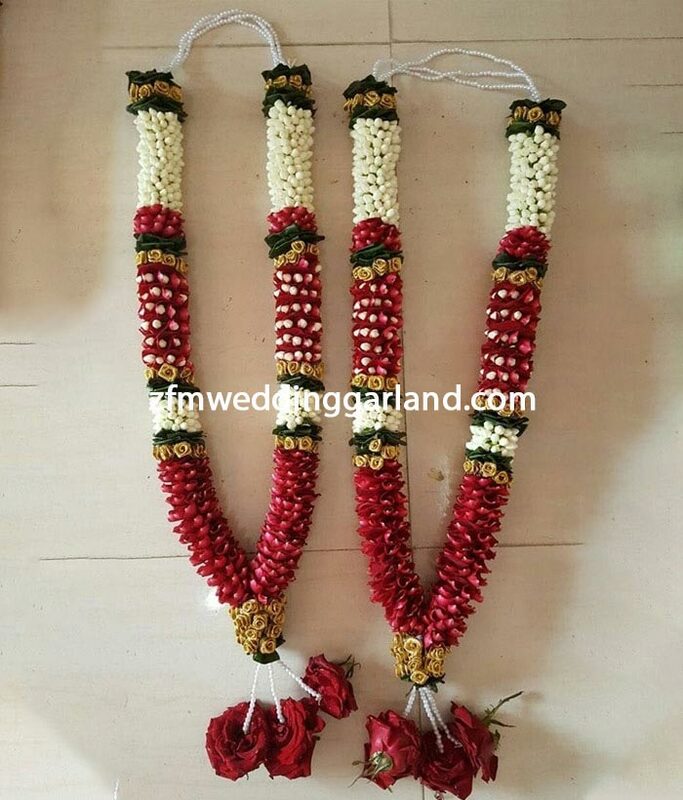 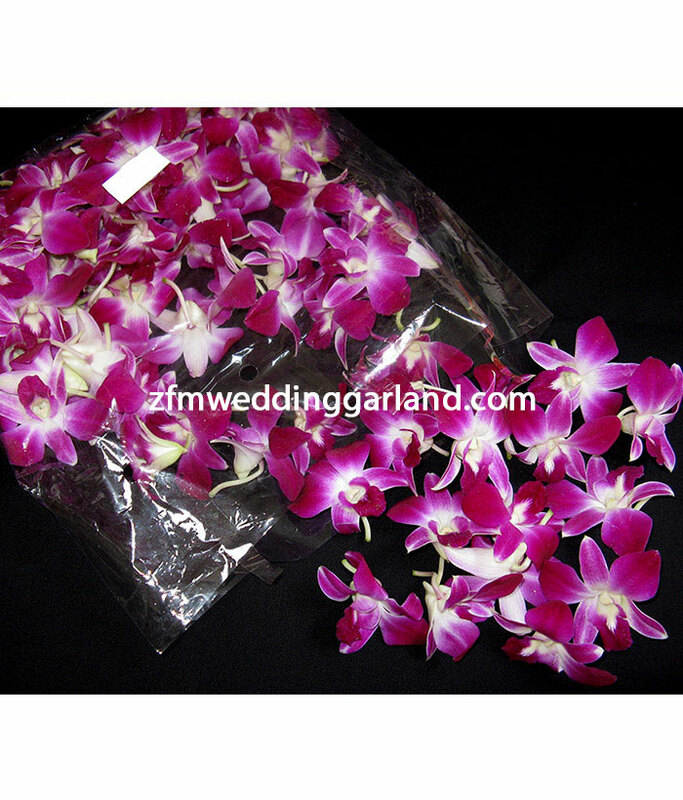 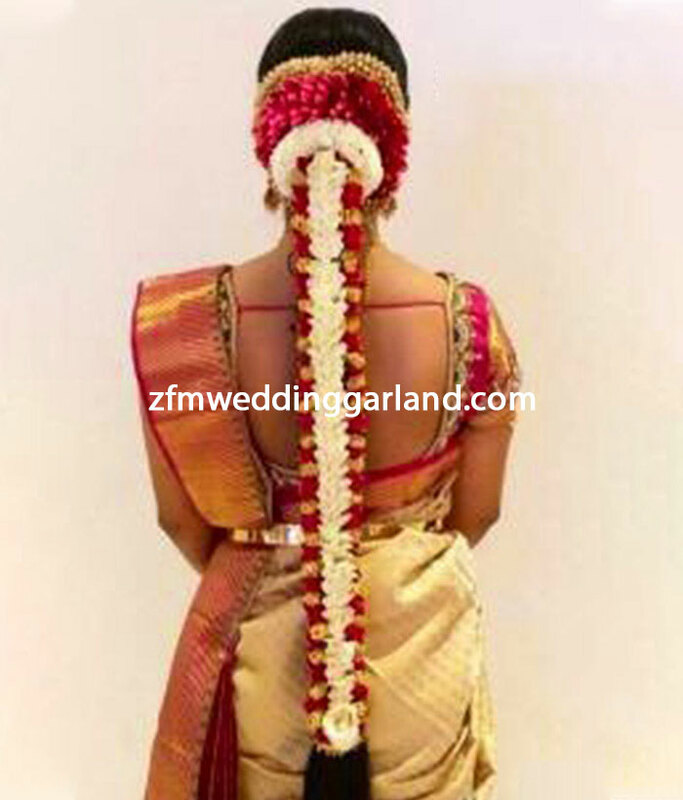 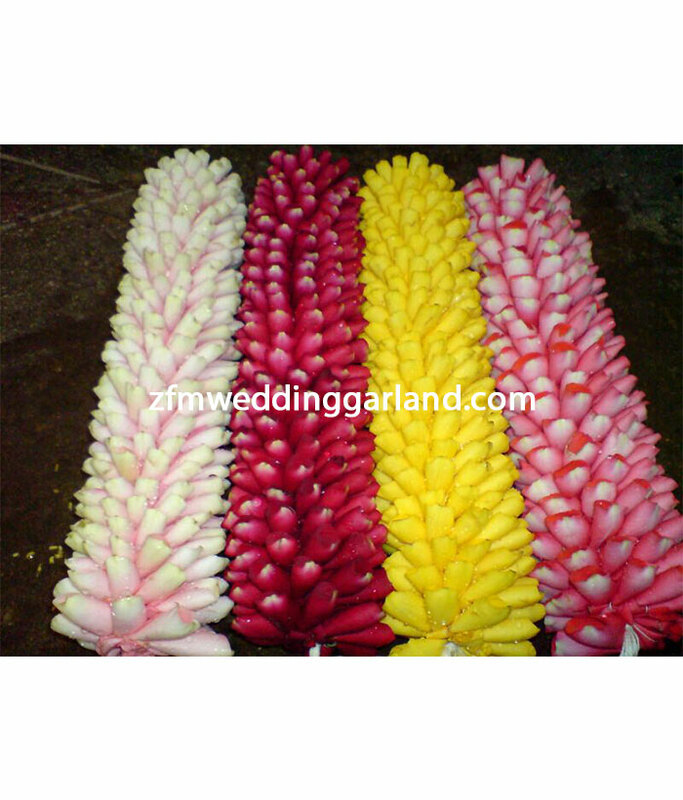 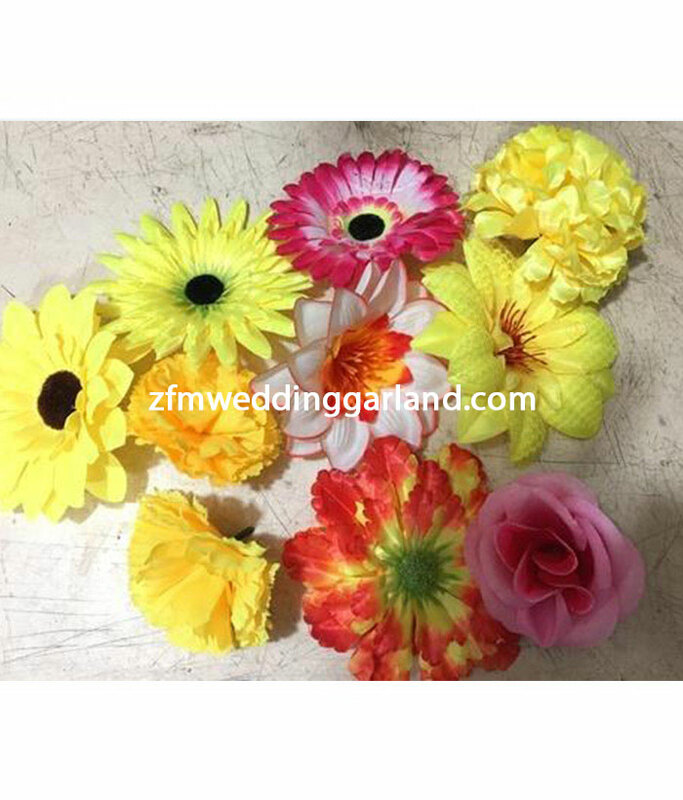 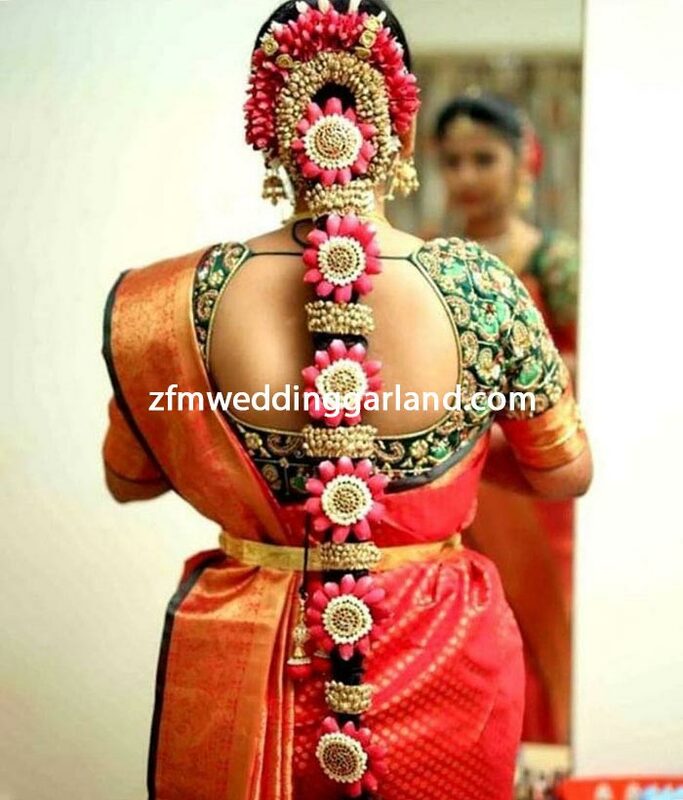 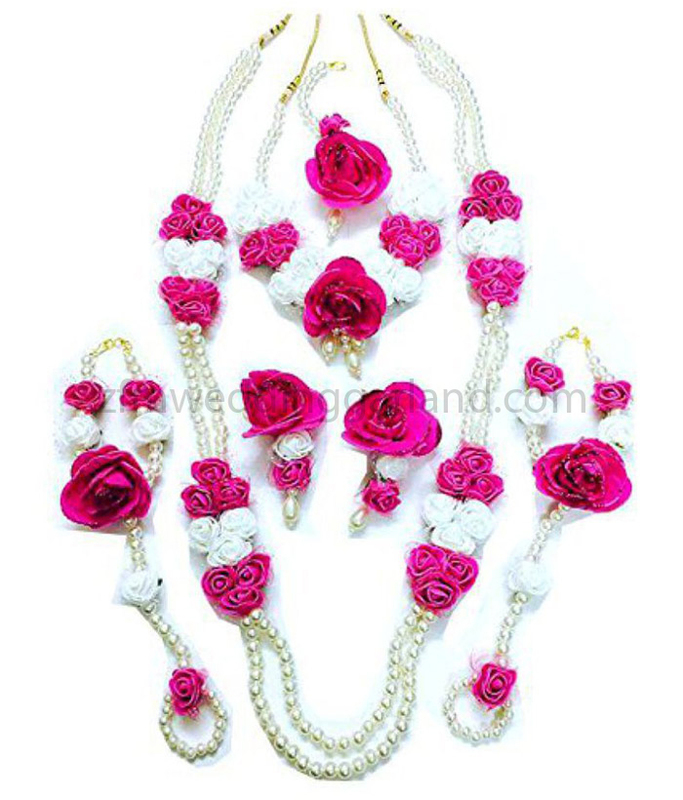 ZFM Wedding Garland is proud to provide quality flowers designs for our clients , specialising in unique and original floral designs for Weddings, Parties, Banquets, Corporate events, Inaugurations & many more. 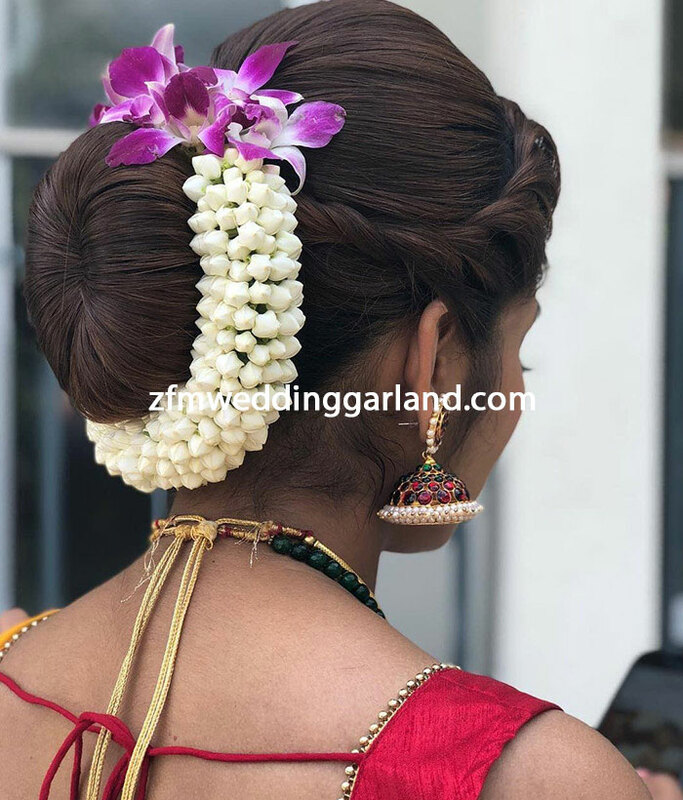 We work towards helping you conceptualise and execute the most important day of your life through our innovative approach to wedding décor. 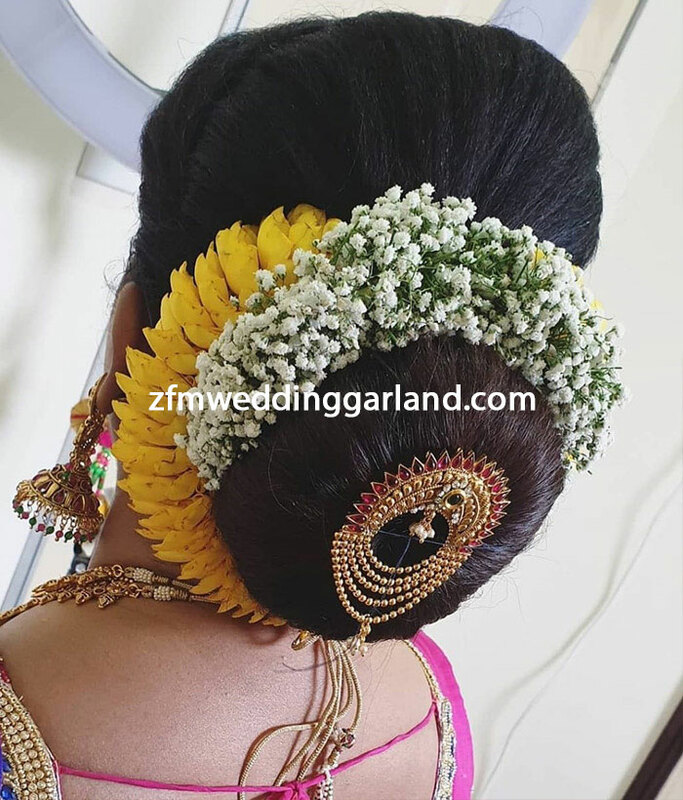 #5-2-114/3, Jambagh Rd, Hyderabad, Telangana 500095.